The European Training Network MgSafe is seeking in total 15 PhD candidates. The MgSafe kick off meeting took place from 6.-7. November 2018 in Hamburg. All 13 project partners were represented by at least one PI. Some were accompanied by their EU projects and public relations officers to get into the project right away. 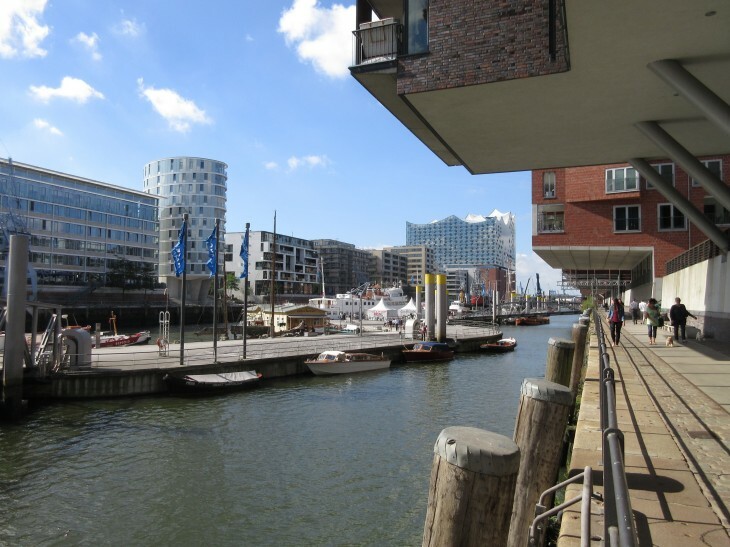 The MgSafe Kick-Off Meeting with all partners involved in the project will be held on 06 and 07 November 2018 in Hamburg. We will meet on Tuesday, 06 November 2018, at 12:00 hrs. for a lunch buffet. The actual session will start at 13:00 hrs. The following day, Wednesday, 07 November 2018, we will finish the session at 13:00 hrs. Afterwards, lunch buffet is served before separating. A number of single rooms has been reserved at The MADISON Hotel for one night 06/07 November 2018 at a rate of EUR 150,00 + EUR 18,00 for breakfast buffet. This contingent is available until 21 September 2018. If you need accommodation and would like to take advantage of this offer, please book directly in the hotel mentioning the keyword "MgSafe Kick Off". For exact planning, we kindly ask you to notify Annette Havelberg (see Contact) of your participation in the meeting latest by 21 September 2018.